Fred Courouble is affiliated with the engineering for the Big Board. As a yacht designer and aerospace engineer, he received a Bachelor&apos;s Degree in Naval Architecture from Southampton University in England and a Master of Science in Aerospace Engineering from California State University of Long Beach. 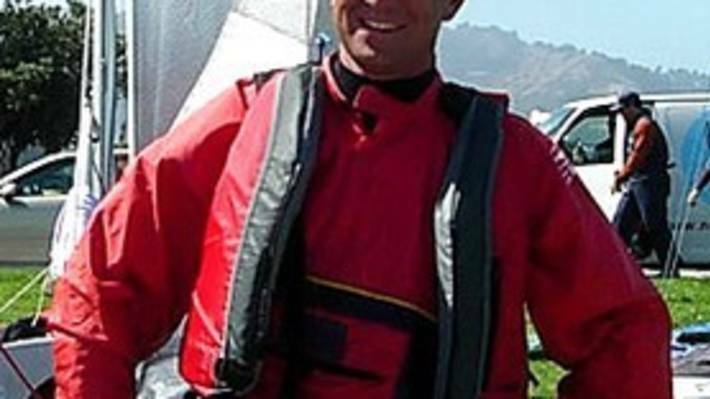 Courouble specializes in the design and performance optimization of racing yachts and is the founder of Courouble Design and Engineering Inc.Fred Courouble is affiliated with the engineering for the Big Board. As a yacht designer and aerospace engineer, he received a Bachelor&apos;s Degree in Naval Architecture from Southampton University in England and a Master of Science in Aerospace Engineering from California State University of Long Beach. Courouble specializes in the design and performance optimization of racing yachts and is the founder of Courouble Design and Engineering Inc.